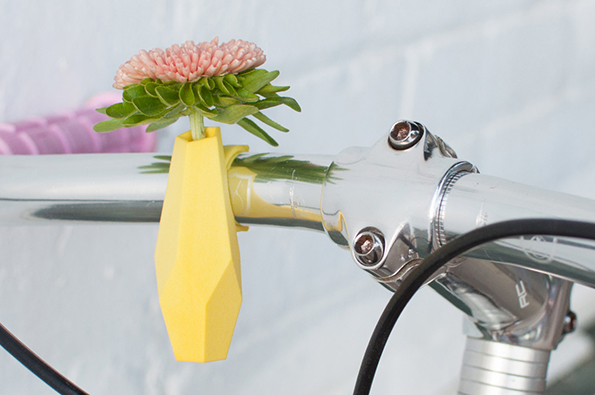 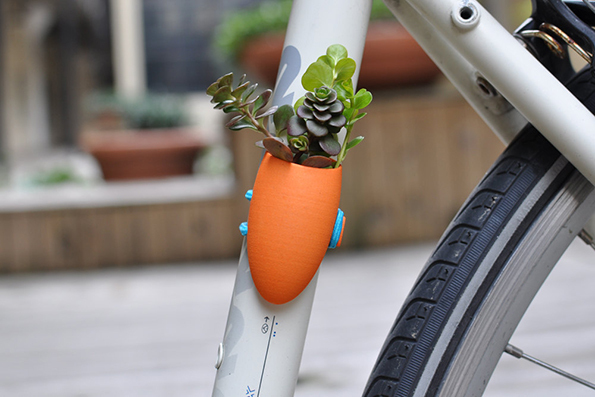 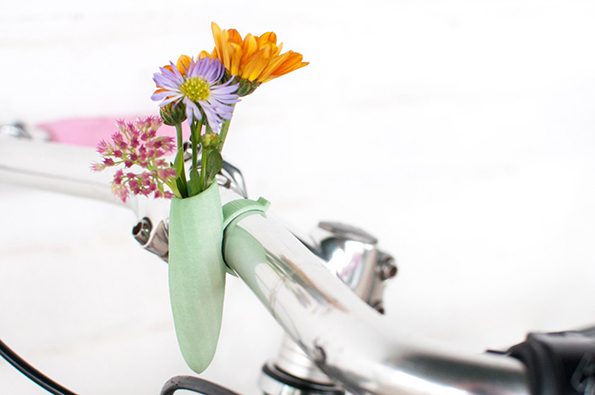 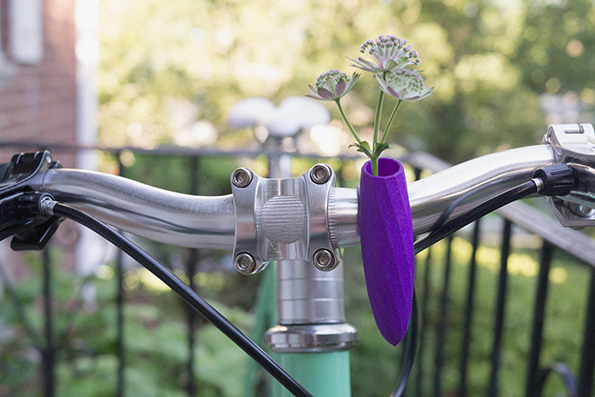 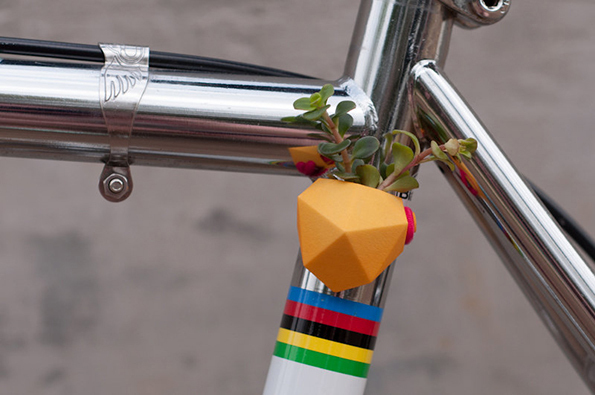 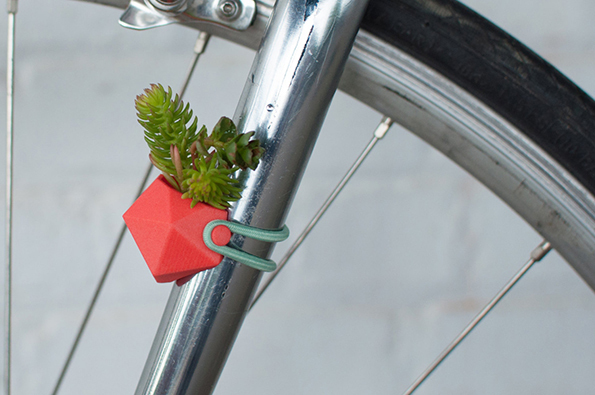 Etsy shop Wearable Planter sells these cute bike flower vases and planters starting at $35. 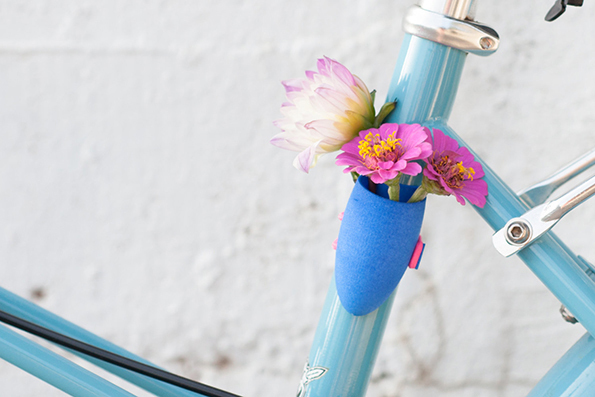 The planters can comfortably home air plants and small succulents, while the vases, well, just attach one to your handlebars and fill them with the wildflowers you pick up along your ride, you environmentally conscious whimsical fairy, you! 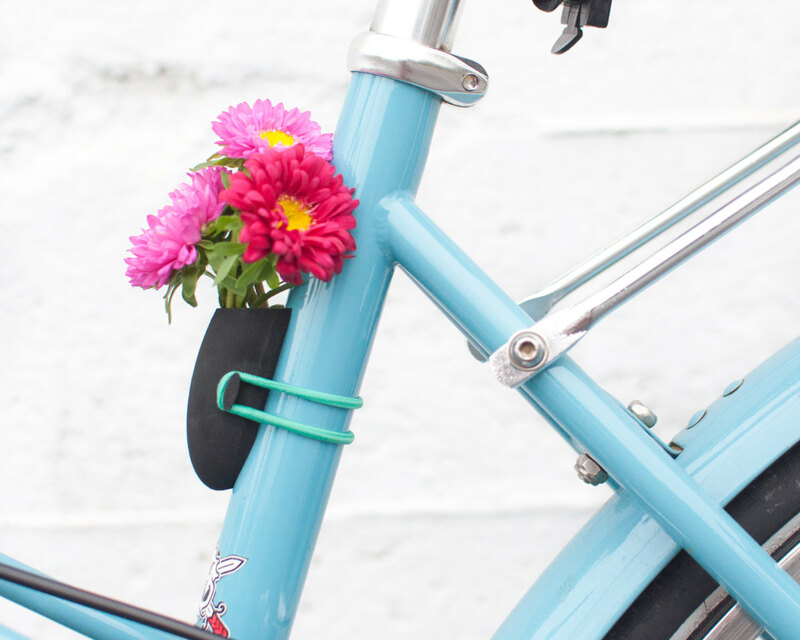 God, you’re a real delight.